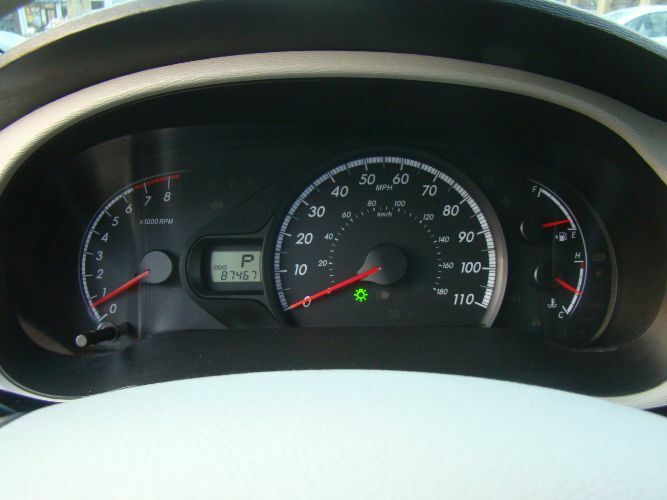 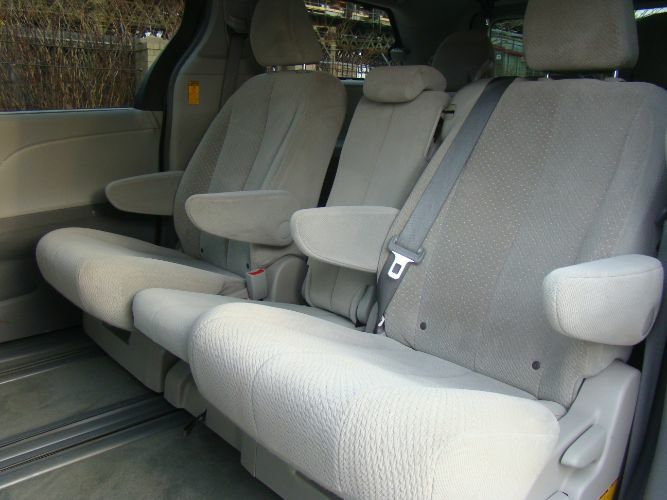 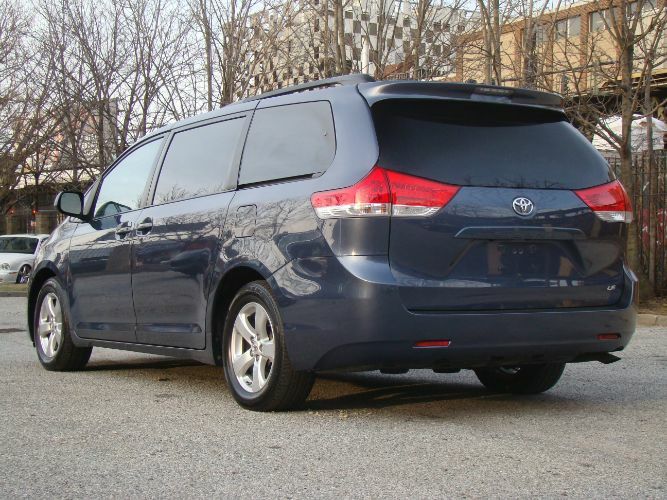 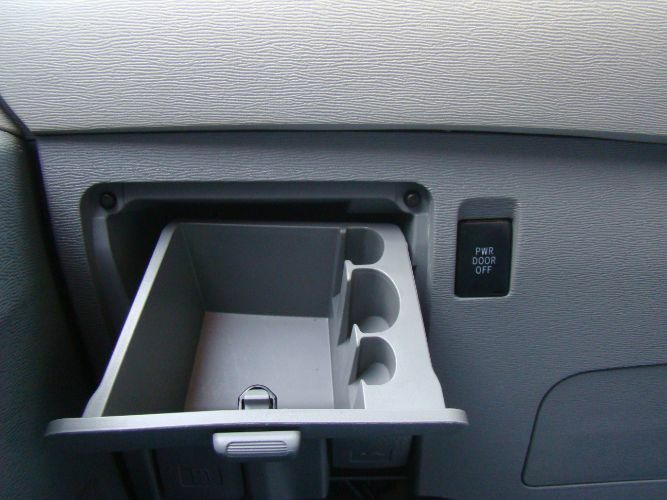 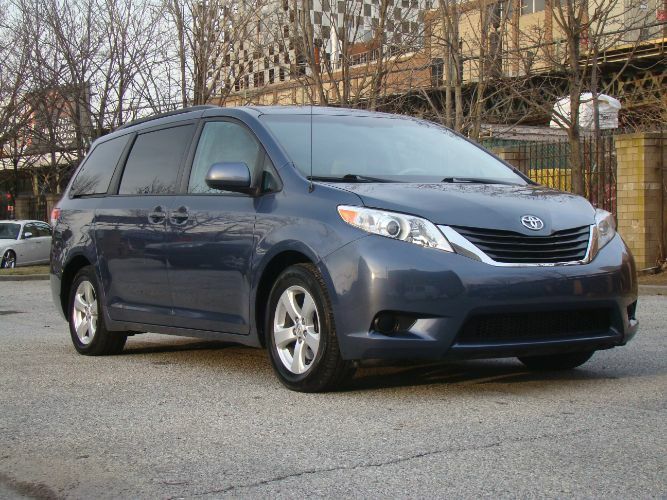 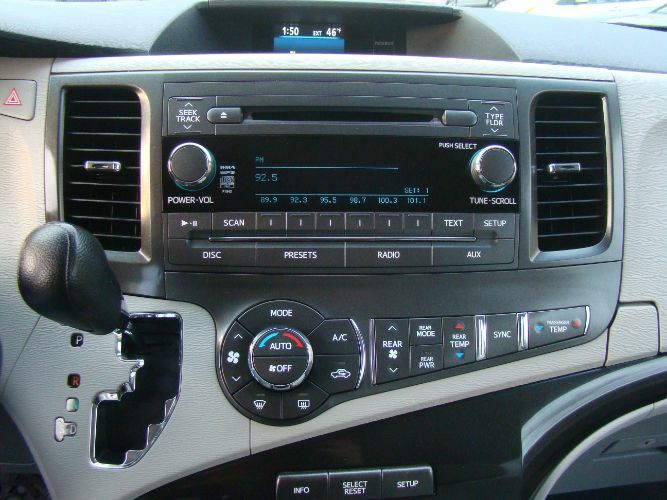 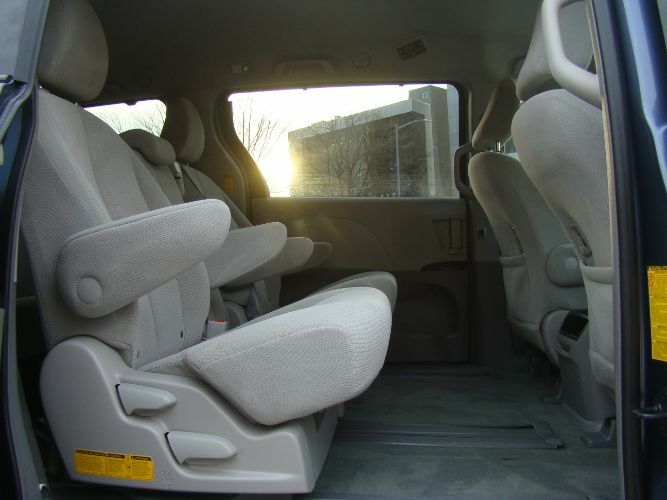 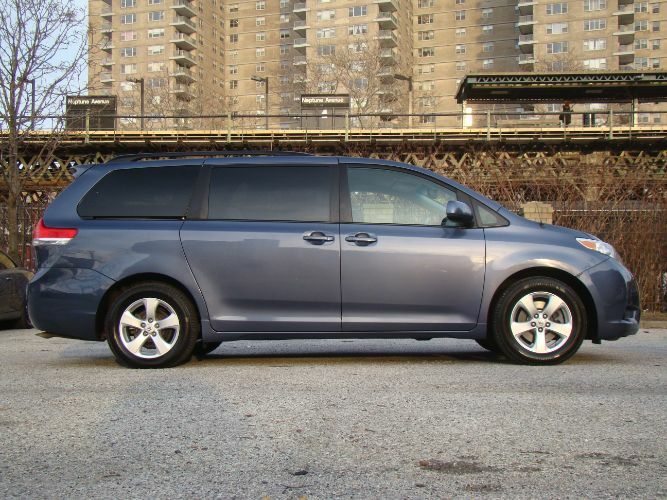 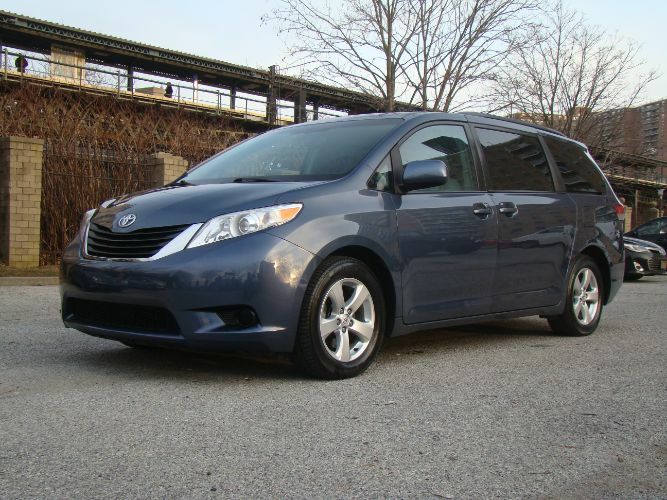 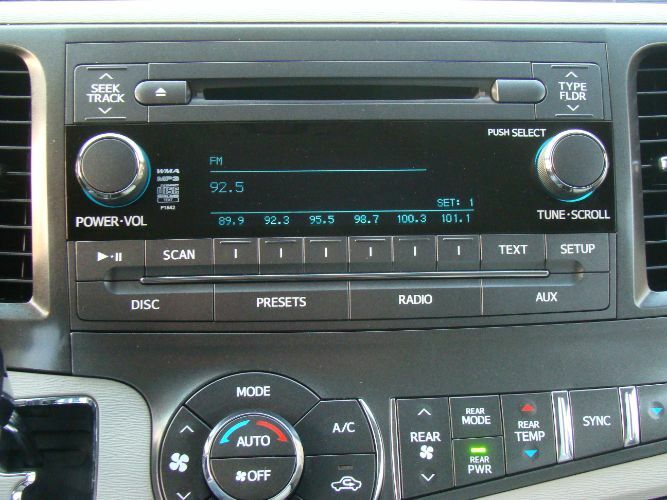 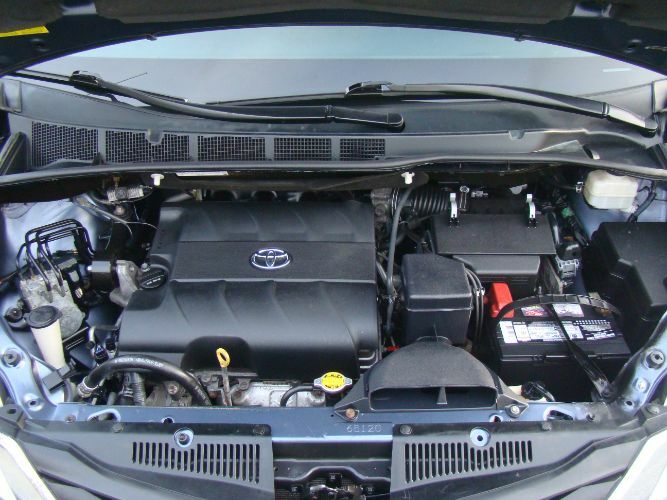 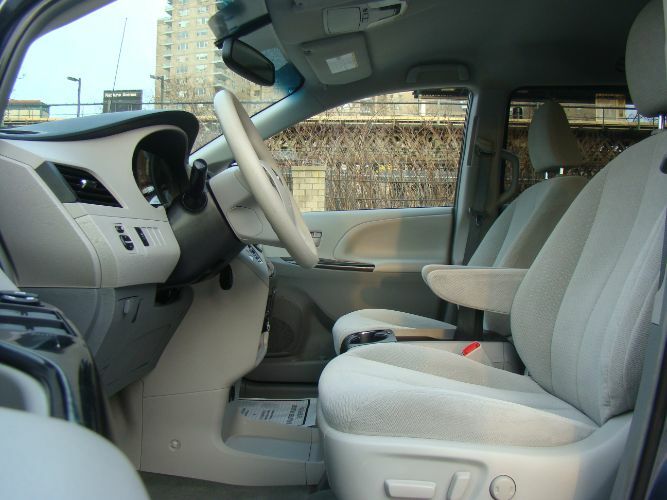 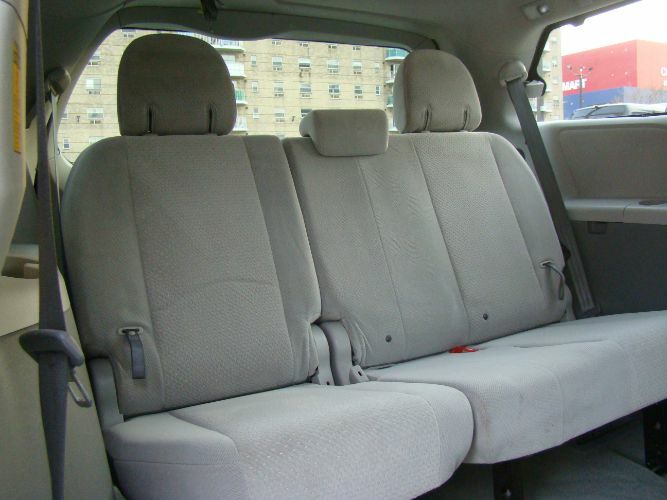 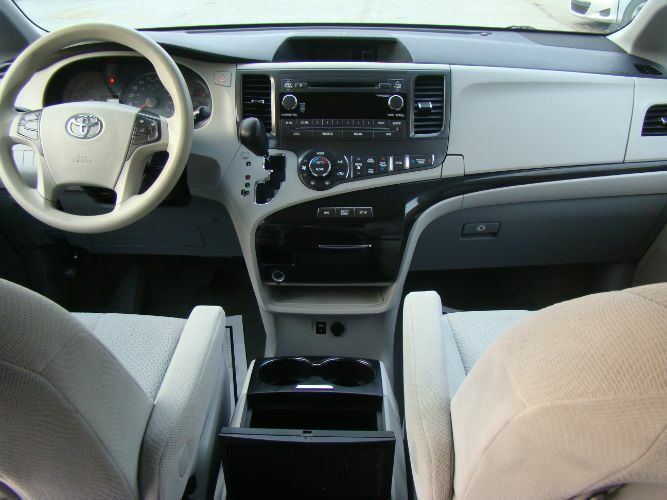 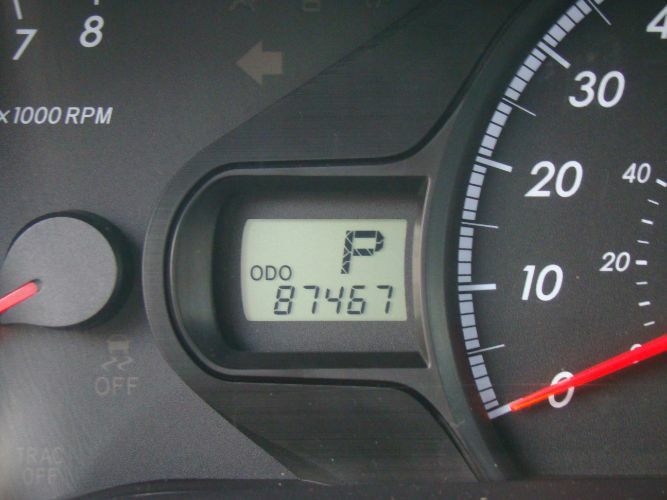 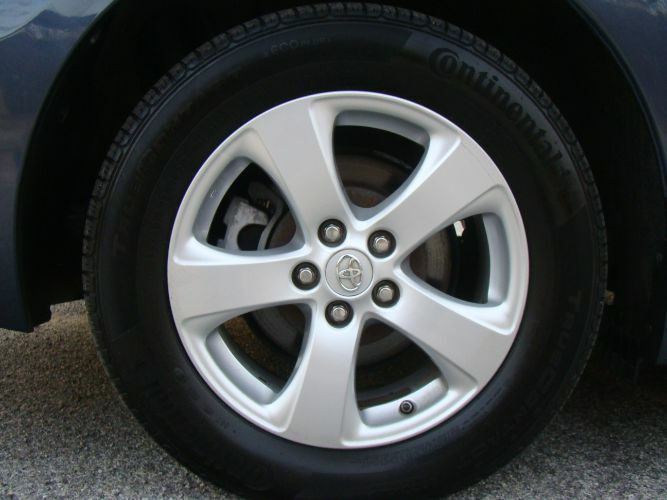 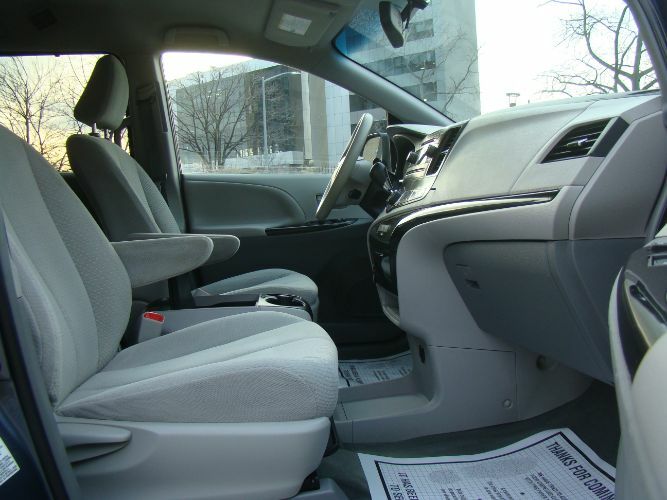 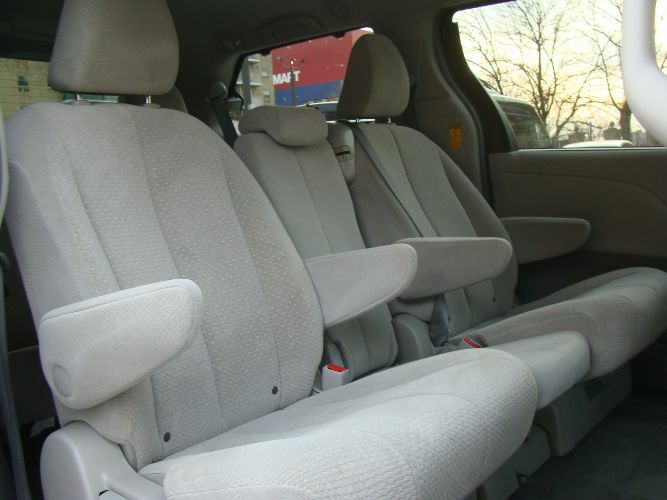 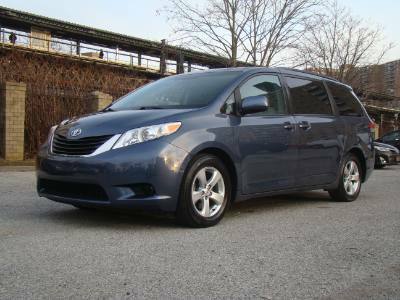 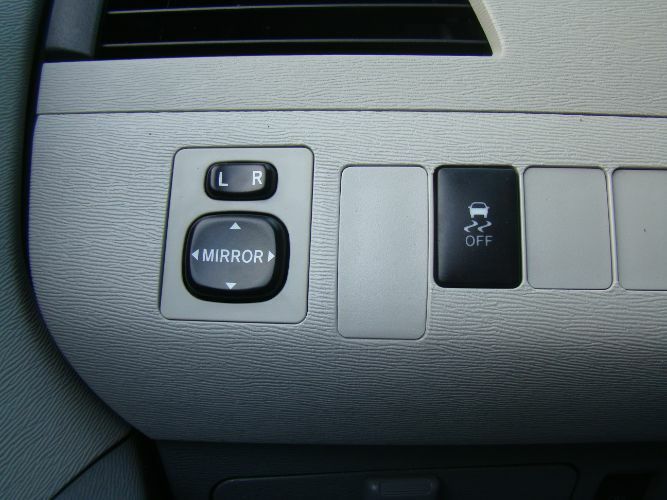 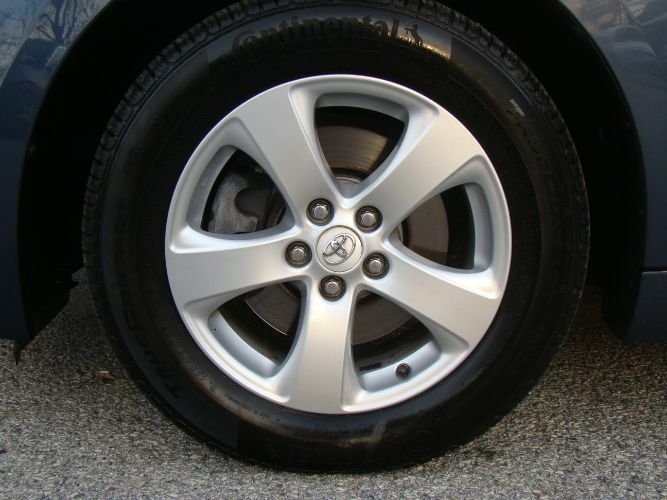 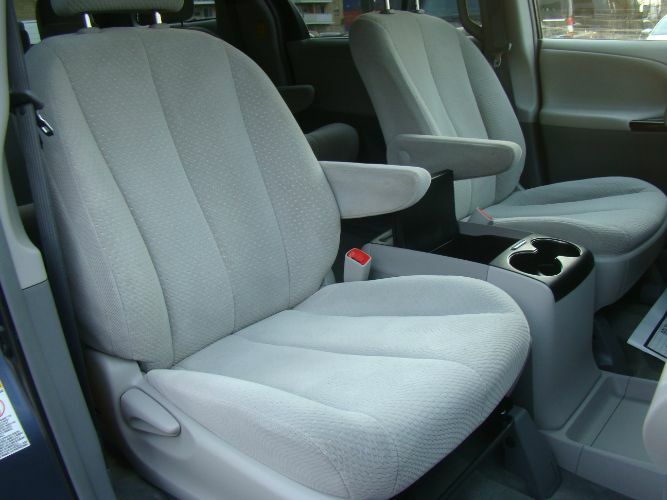 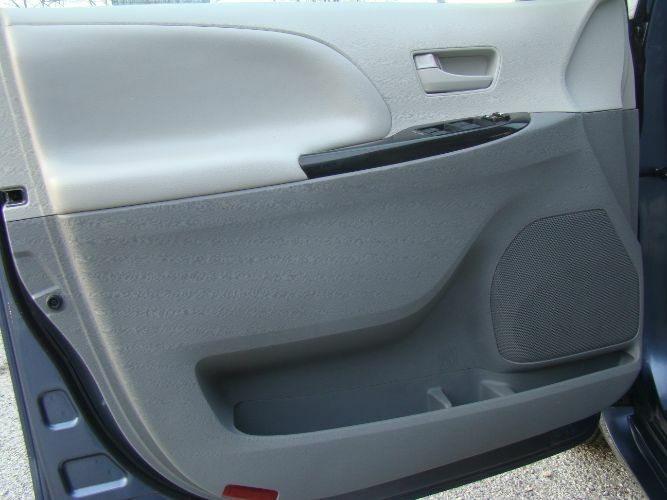 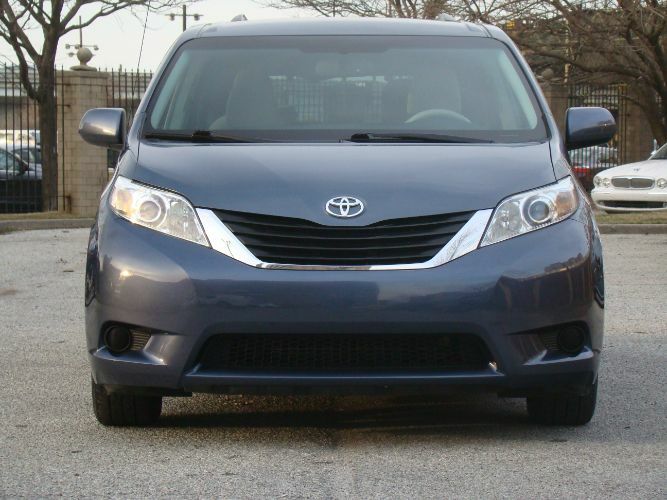 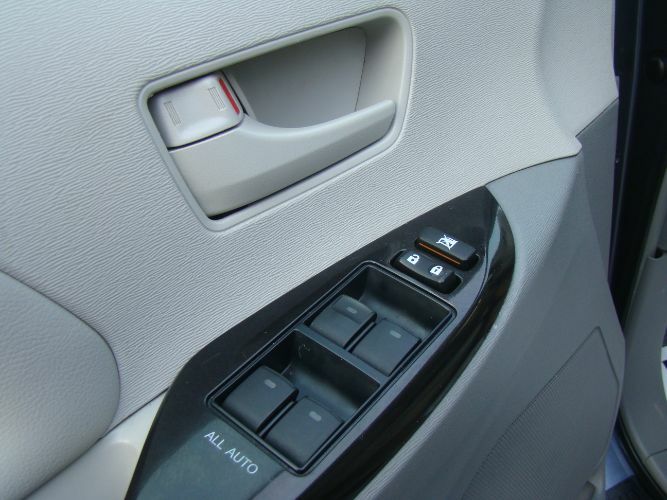 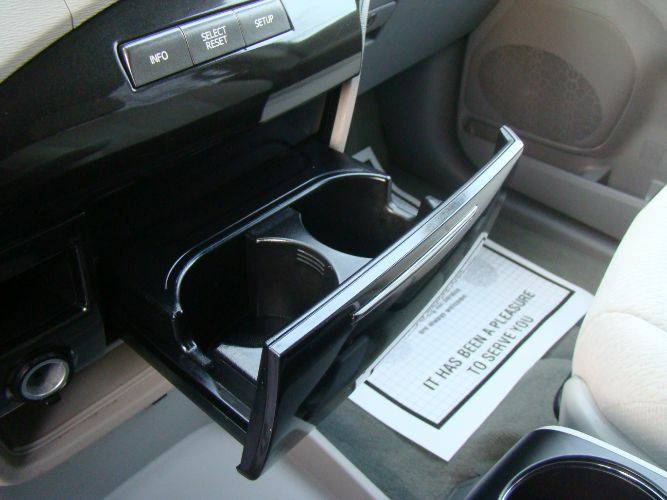 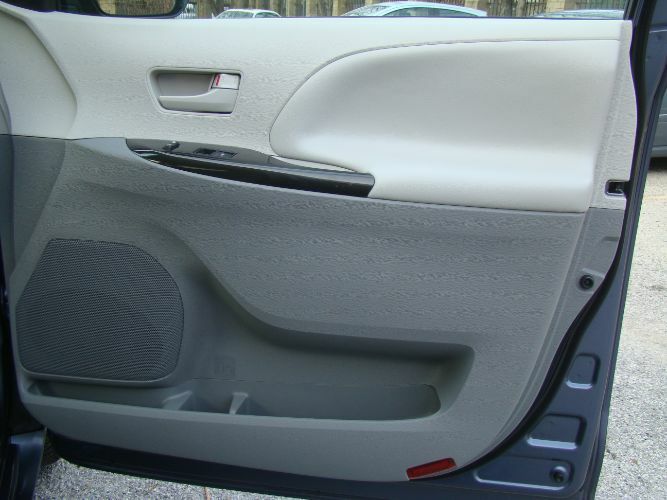 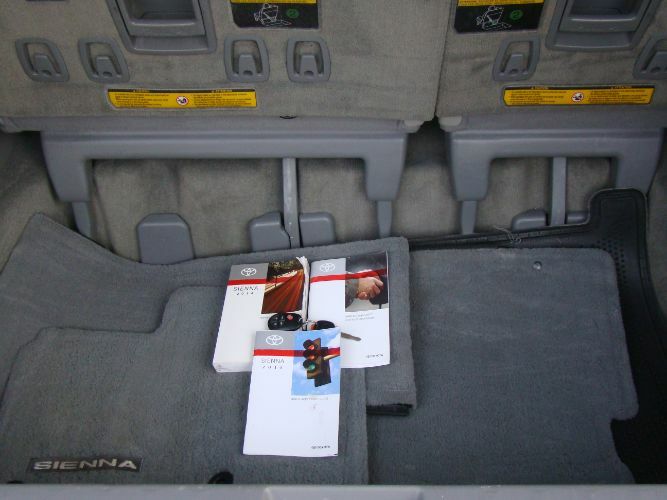 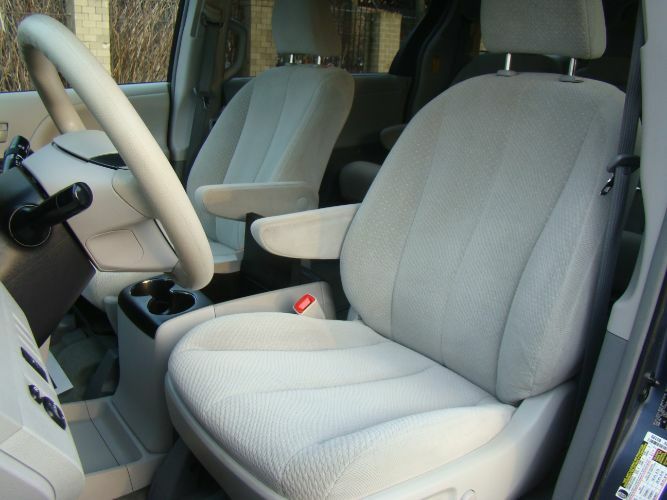 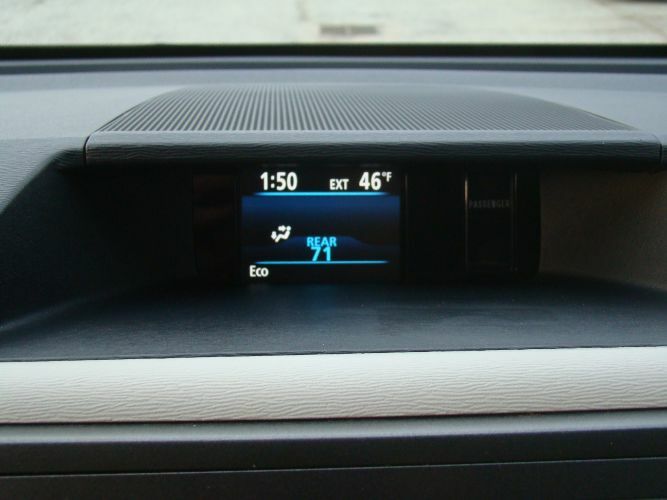 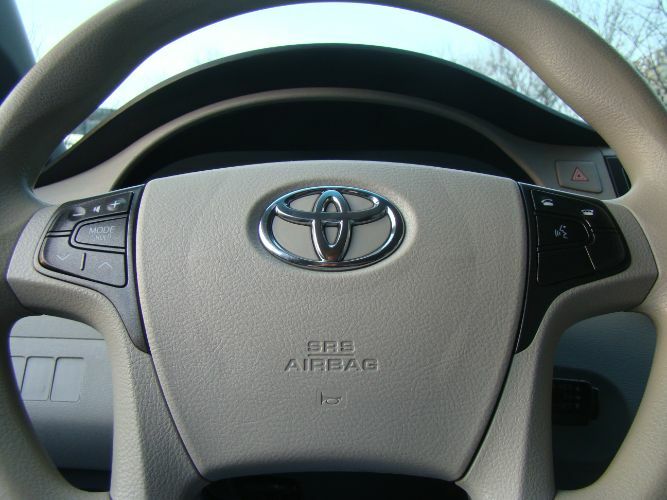 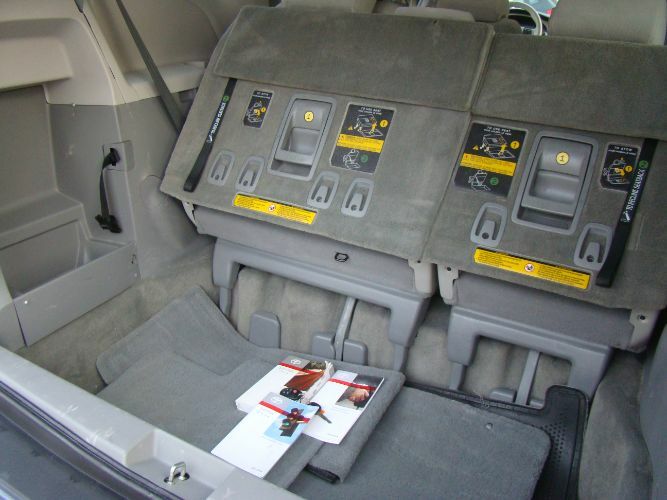 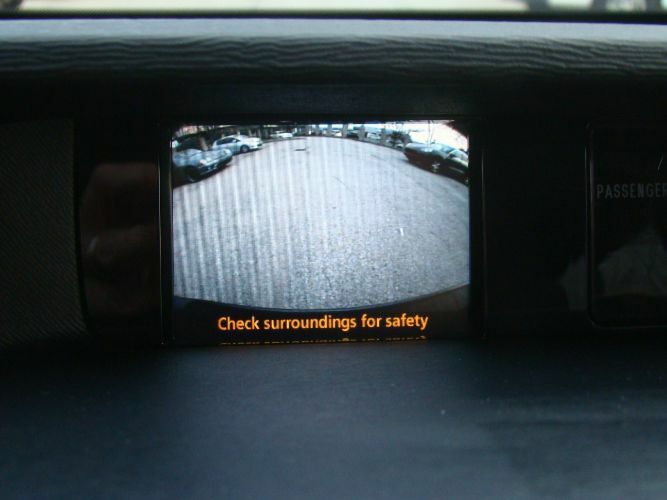 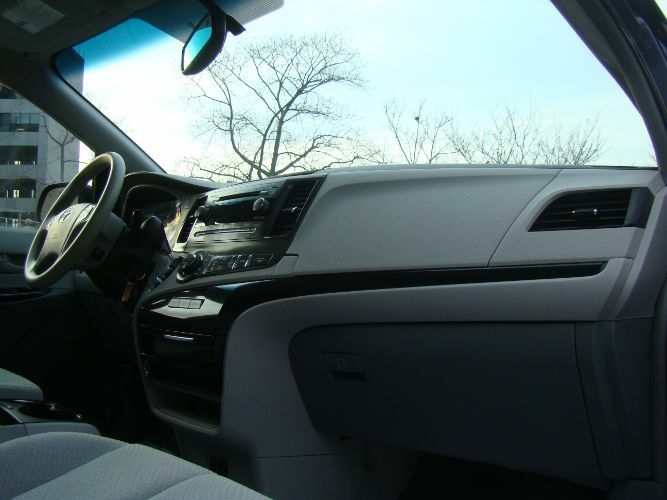 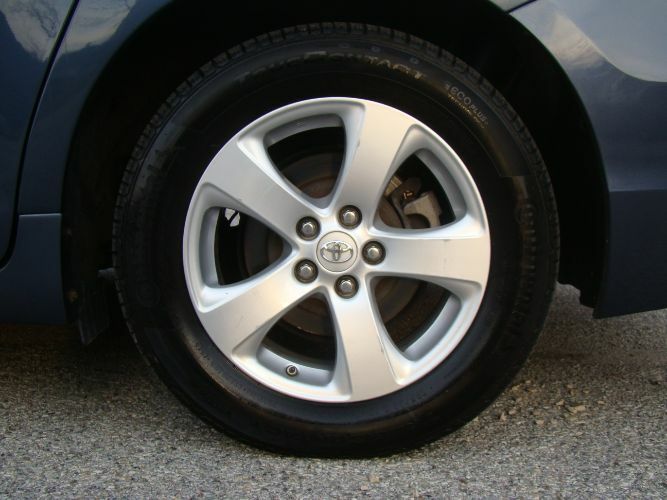 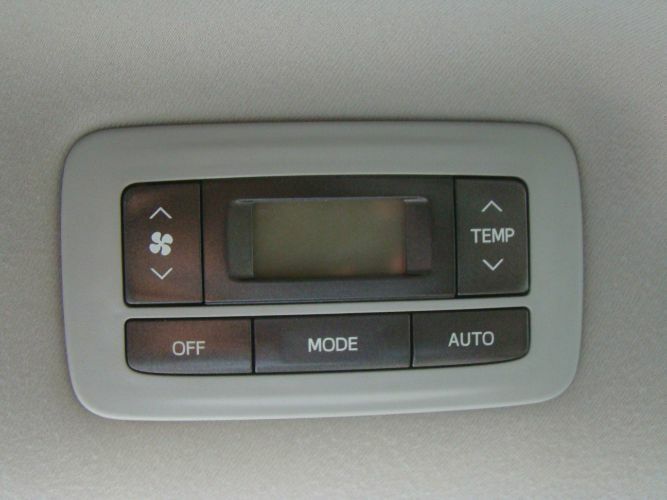 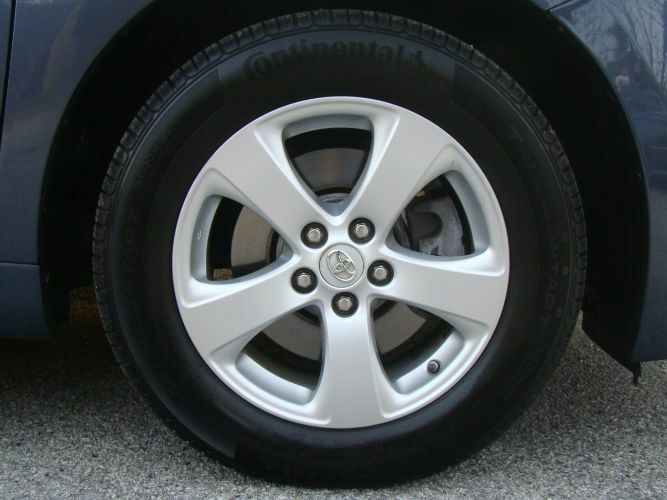 2014 Toyota Sienna LE V6 8-Seats, Low-Miles, Non-Smoker, Back-up Camera, Bluetooth. 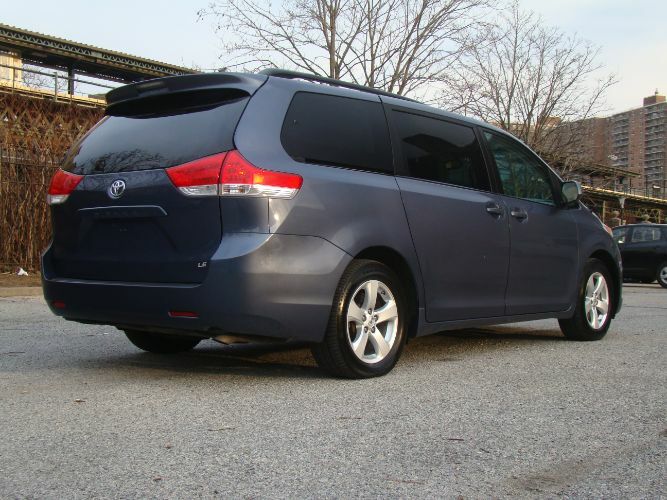 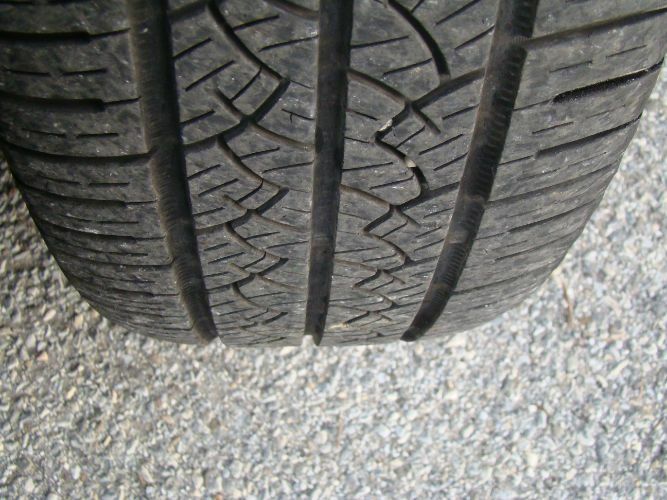 Previous Livery Use - Vehicle was in an accident and insurance declared it a total loss, BUT repairs were minor and the vehicle still has a clean title. 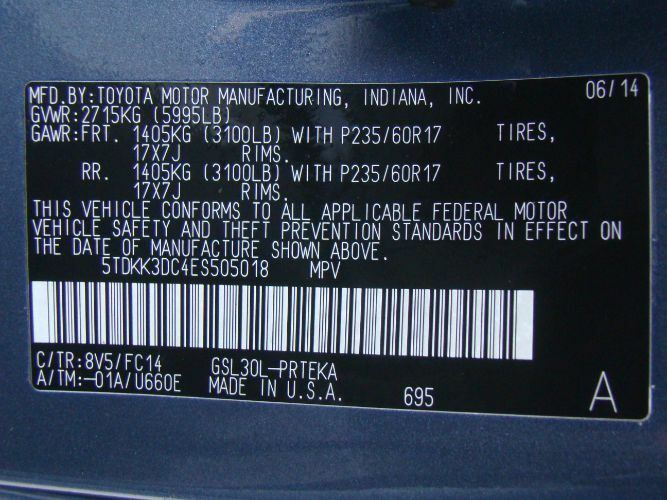 We have copies of title and Carfax available upon request.